I rather enjoyed the new “Bourne” flick (I was worried at first because it was missing Matt Damon). I have yet to see “Lockout”, but will do so soon. Happy New Year !!! 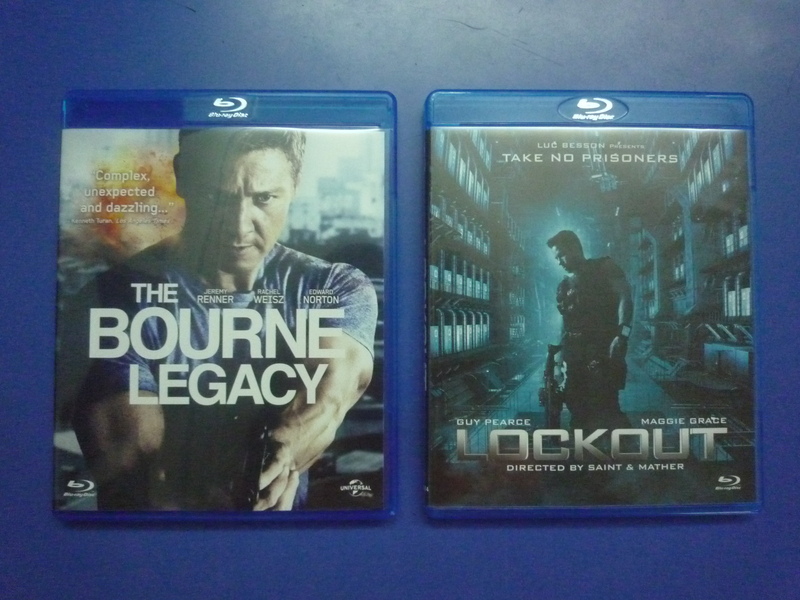 I have yet to see that new Bourne film but I did catch Lockout recently. I found it to be a decent B-Movie sic-fi film that did not make the mistake of taking itself to seriously.